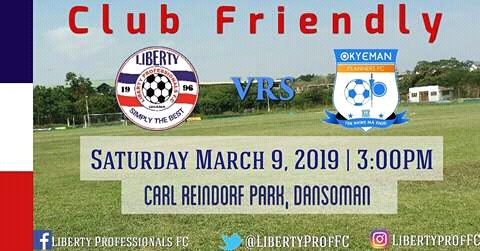 Ghanaian lower-tier side Okyeman Planners are seeking to add Liberty Professionals to the list of clubs have they beaten in their friendly games. 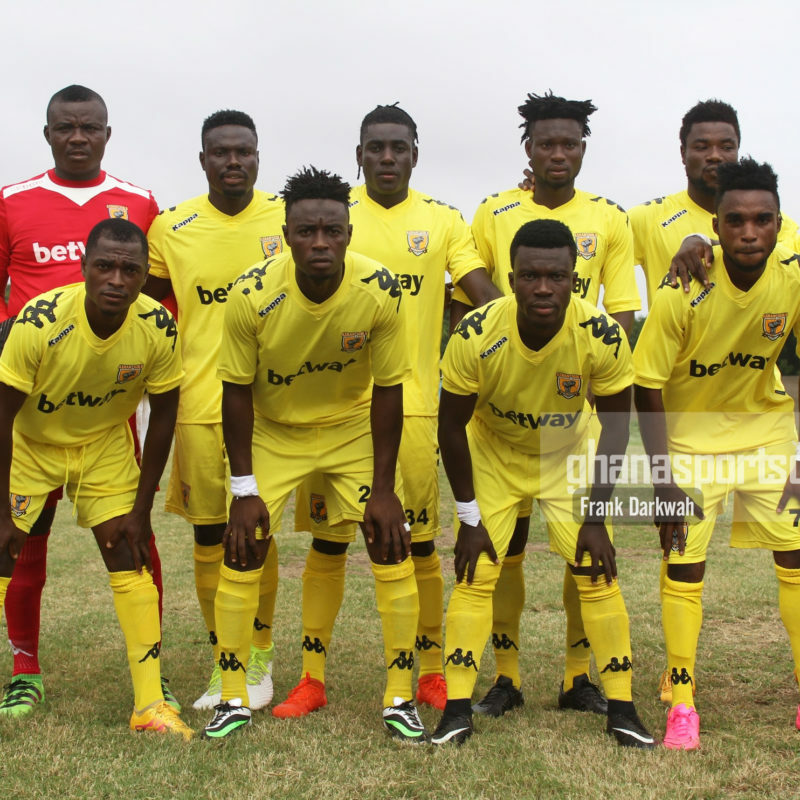 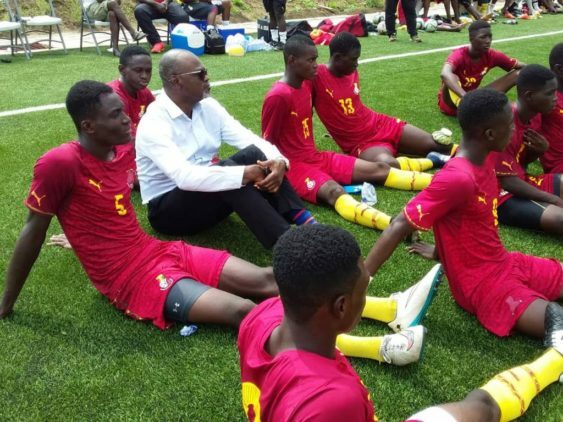 The Old Tafo-based side have arrived in Dansoman – a suburb of Ghana’s capital Accra and are bent on beating the Scientific Soccer Lads on Saturday afternoon at the Carl Reindorf Park. 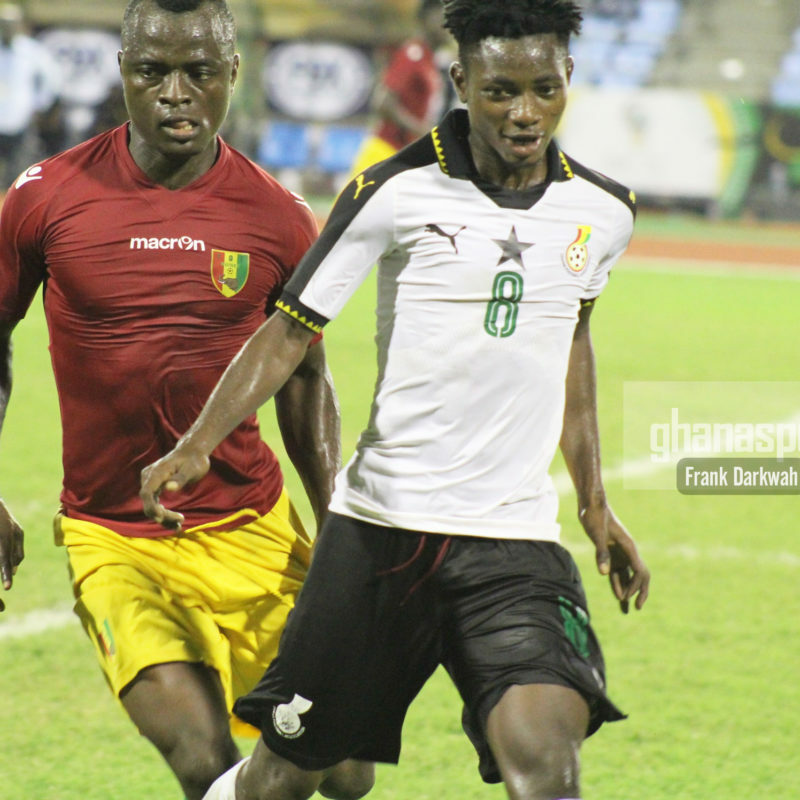 Liberty Professionals midfielder Brite Andoh has arrived in Finland to complete a deal with AC Kajaani. 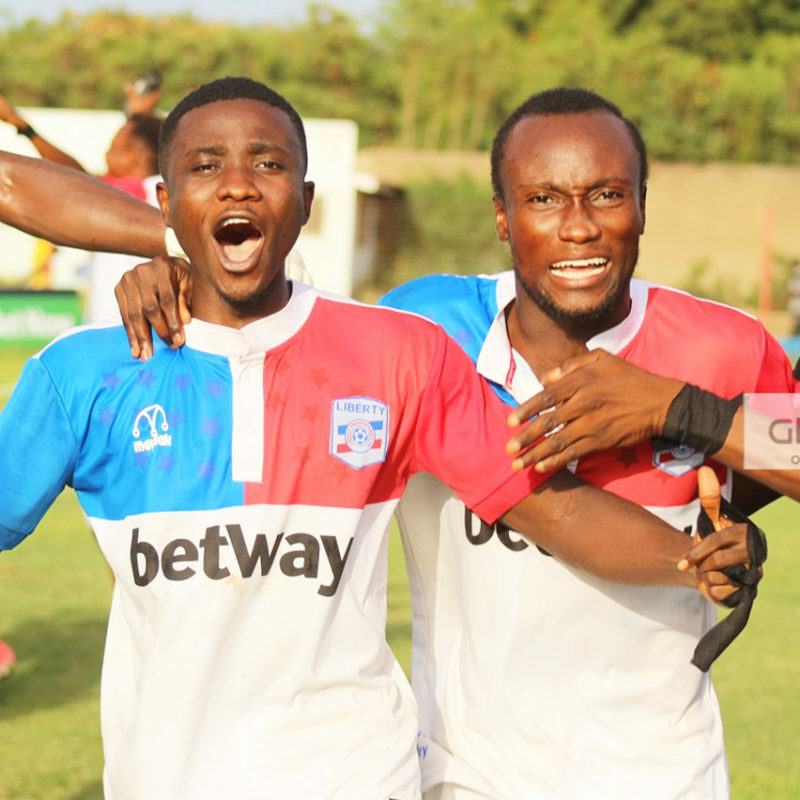 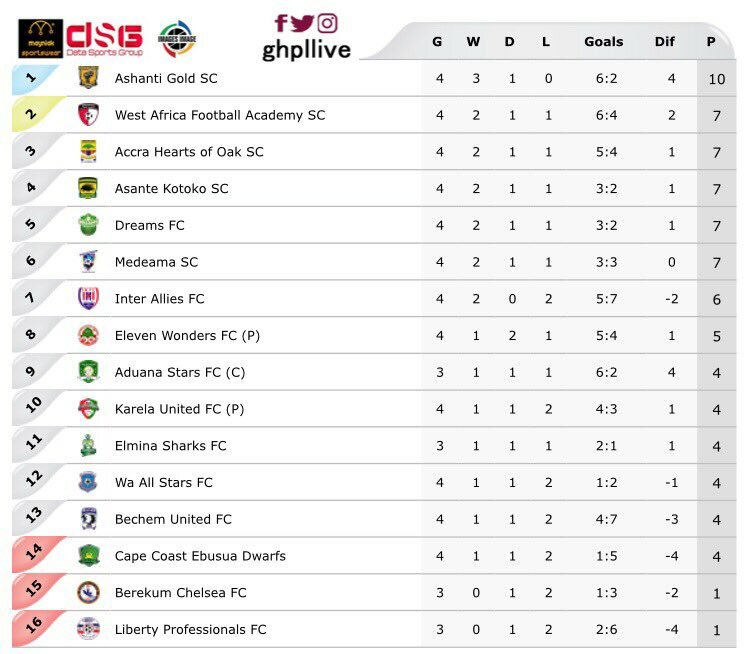 A back-to-back win have aided Liberty Professionals to 9th on the League table with 7 points. 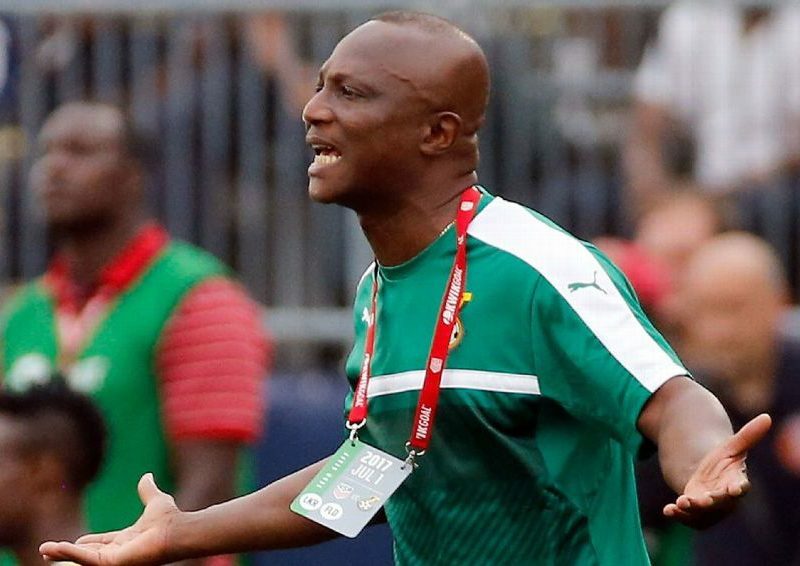 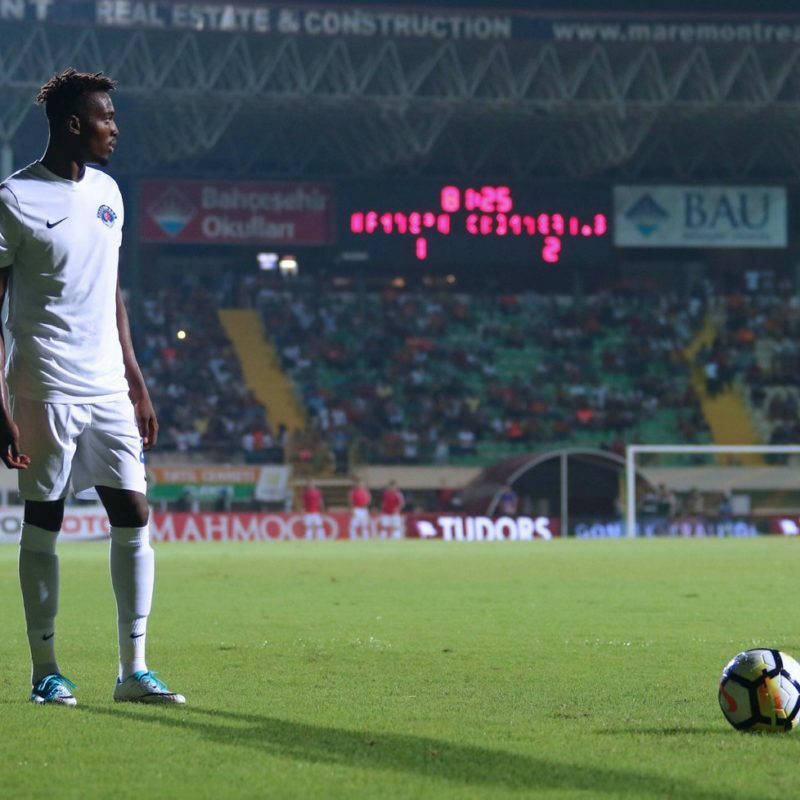 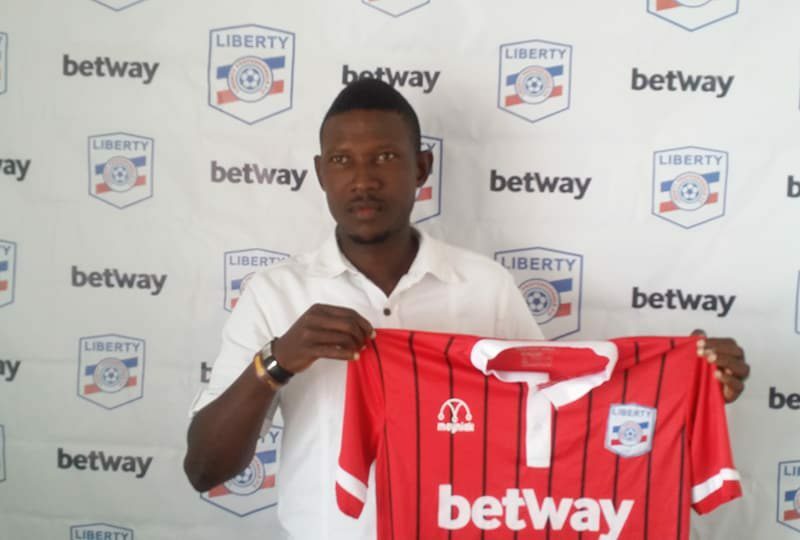 Former Ghana international Sam Johnson believes Liberty Professionals could be relegated at the end of the League season. 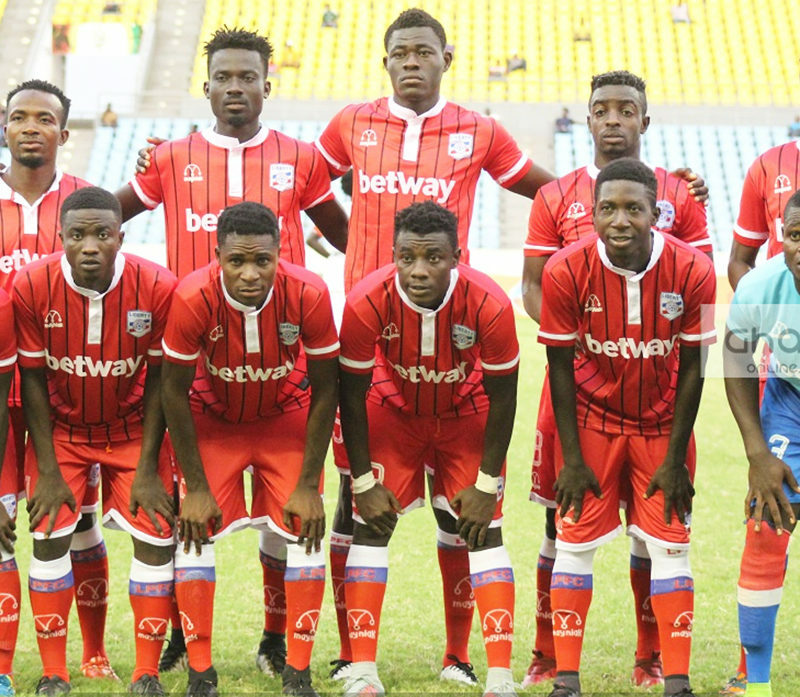 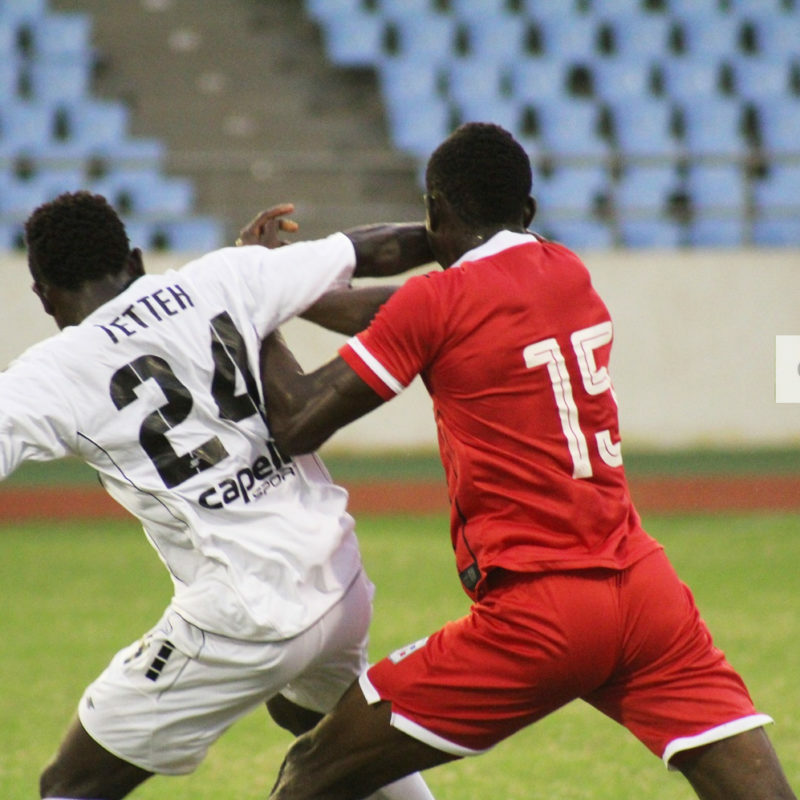 Inter Allies returned to winning ways after posting a 2-0 win over a listless Liberty Professionals at the Cape Coast Sports Stadium on Wednesday. 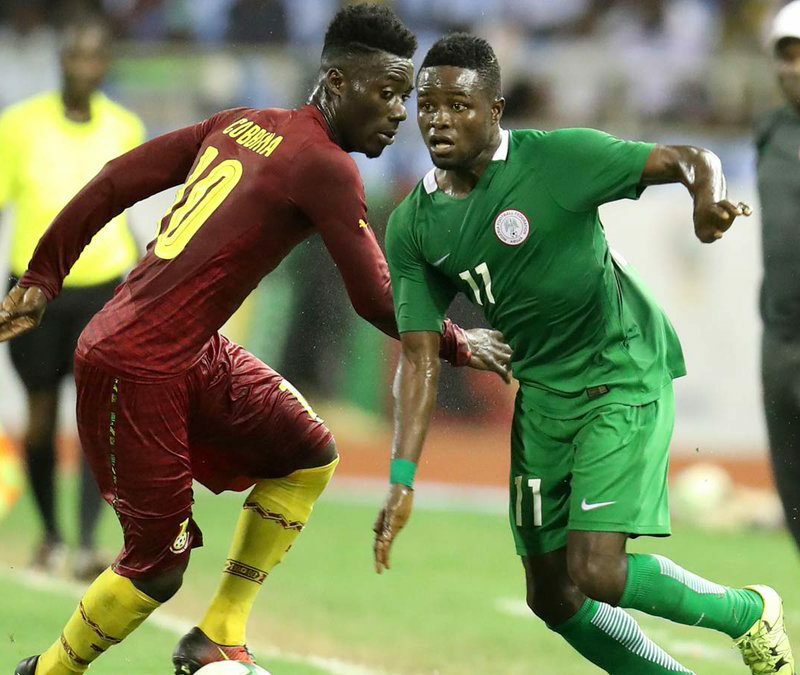 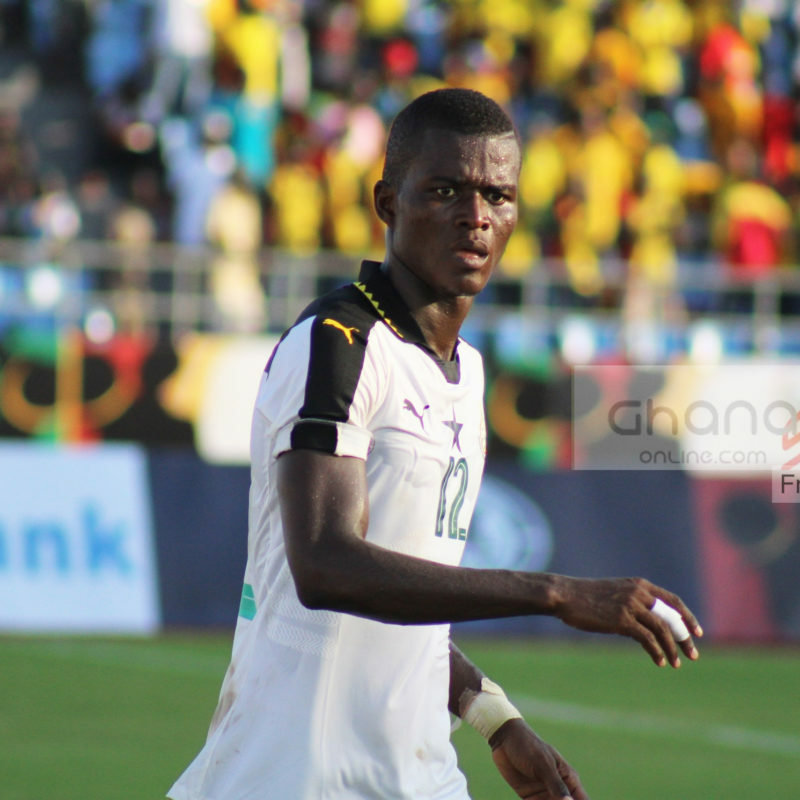 Former Ghana youth striker Joseph Baffour Gyawu scored a double to hand victory to the Eleven Is To One. 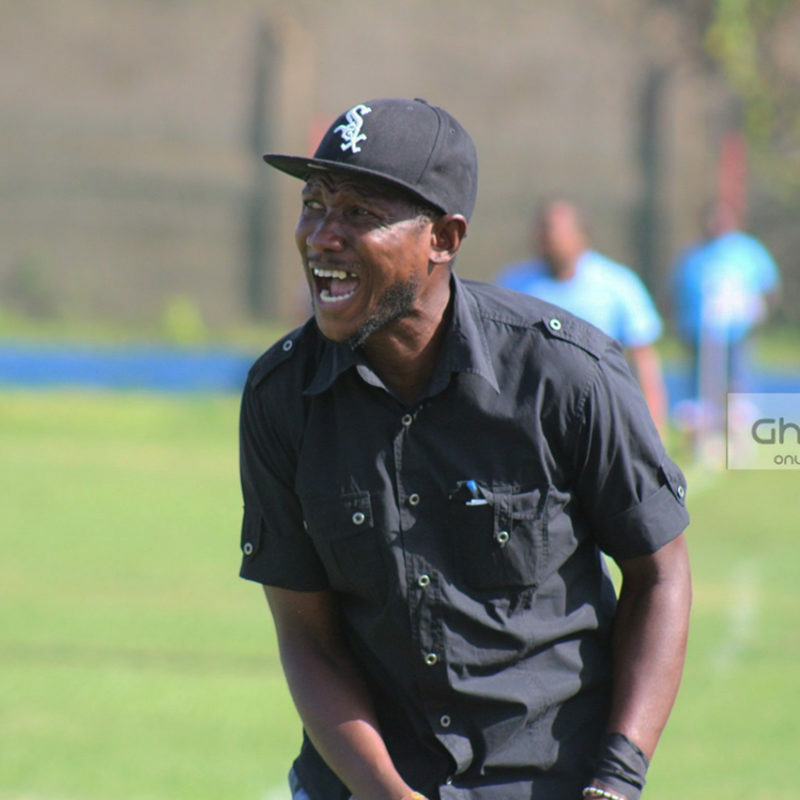 Reginald Asante Boateng has officially been shown to the public as the new head Coach for Liberty Professionals. 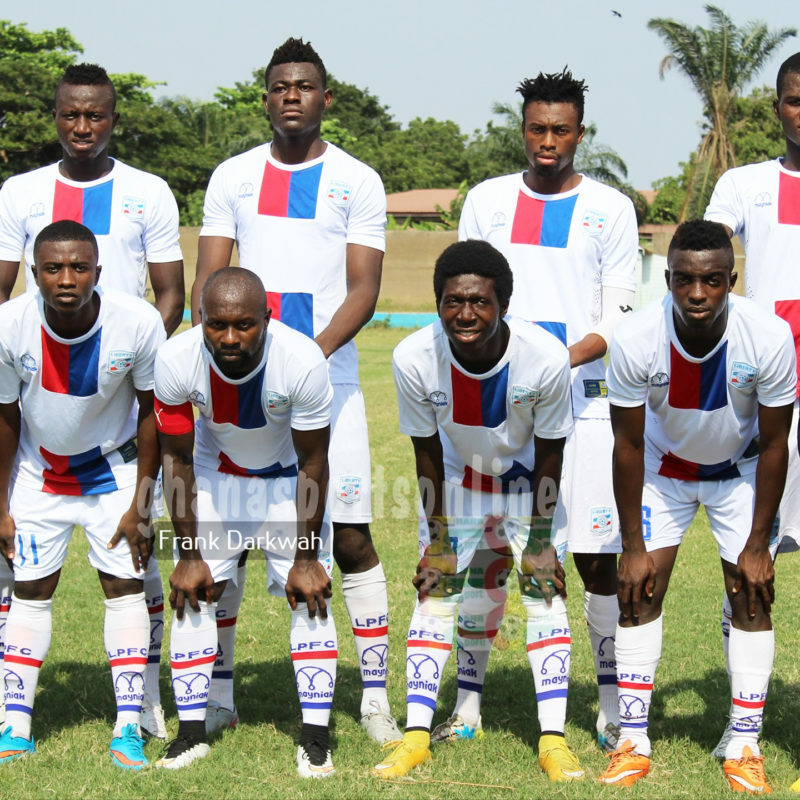 Liberty Professionals will unveil their new Coach Reginald Asante Boateng on Thursday.